Top-notch luxury and unstoppable energy. Have the VIP event your guests deserve. 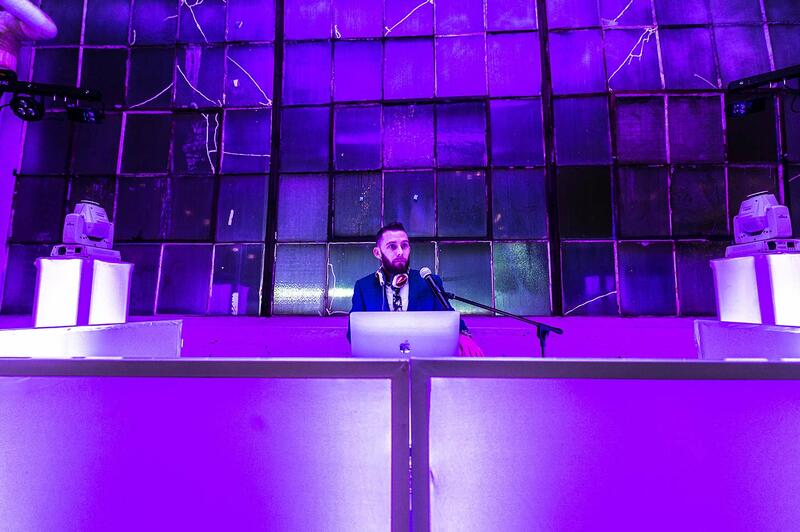 A profile DJ sets the tone for any exclusive event. 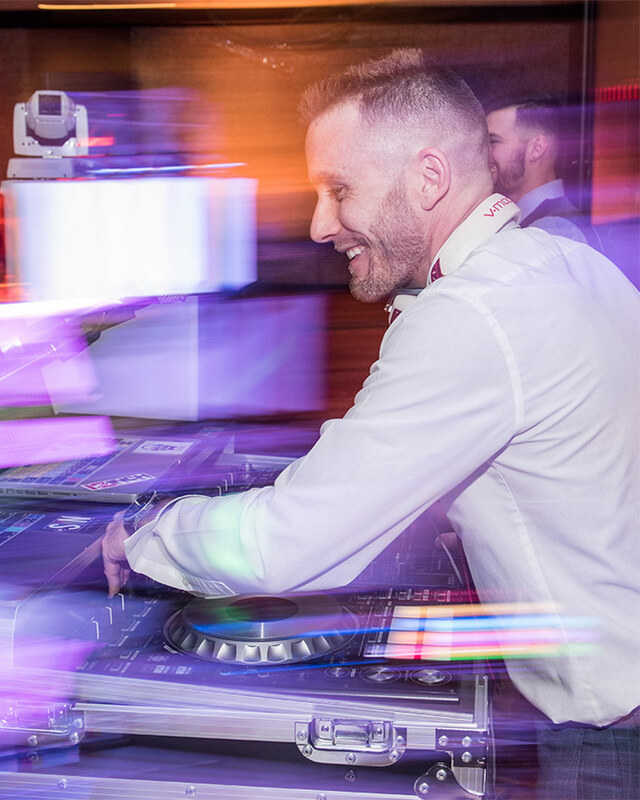 Ohio DJ Pros rises to the occassion to provide the luxury entertainment you need to turn your corporate event, industry party, retail show, or virtually any other event into a VIP experience. With decades of experience in the nightlife scene and hundreds of events in the books, we’re no strangers to rocking even the most demanding of dancefloors. Modern music, lighting, professional mixing, and professionally partnered entertainers work together to create atmospheres of extravagance and exclusivity. No filler, no fluff. Just pure energy that transforms your event to the best party you’ve ever had. What do you want your guests to remember? Whether you are organizing a corporate celebration, an industry event for leaders to mingle, a fashion showcase to develop your brand, or virtually any other event, you want your event in the forefront of everyone’s minds for months and years to come. Ohio DJ Pros take a boutique approach to entertainment planning, assessing every aspect of your event to create an unforgettable experience. It’s not enough for an entertainment company to just press play. We’re dedicated to creating an atmosphere. To us, it’s not just DJing. It’s creating an energy that keeps your guests on the dancefloor; meeting, mingling, and creating memories. In addition to music, Ohio DJ Pros can transform any space with uplighting and projection, boutique decor, photo booths, performers, and much more. If you can dream it, we are dedicated to bringing it to life! At Ohio DJ Pros, we hold a commitment to creating an unforgettable experience for your profile event. Hundreds of event organizers choose Ohio DJ Pros each year to create exquisite, memorable experiences. Our mission is to provide you with the magic to make memories that last a lifetime.